As you can see from the map below, Longwood Medical Area contains many different teaching, specialty and general medical centers and hospitals. Longwood Medical Area's research programs include some of the leading centers for the discovery of new medical technologies. 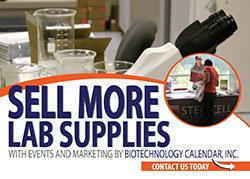 Is your company looking for a well funded, highly active research area in which to market and sell research lab products? 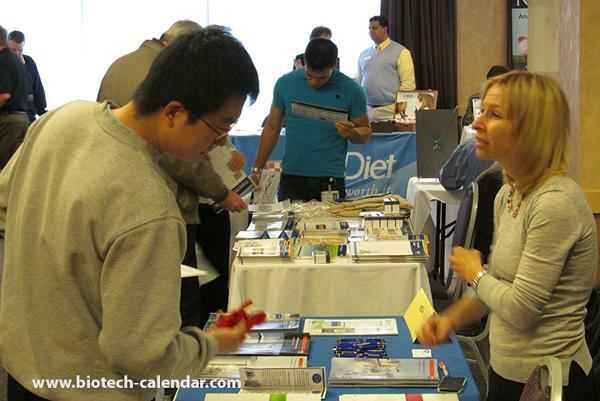 Join us at Biotechnology Calendar, Inc.'s 10th Annual Boston BioResearch Product Faire™ Event, which will be happening on February 21, 2013 at the Inn at Longwood, in the Longwood Medical Area, with Harvard labs in close proximity to the event site. We are expecting over 200 life science professionals to attend. Last year, event attendees included over 50% purchasing agents, professors or post docs, and 15% lab managers or directors. 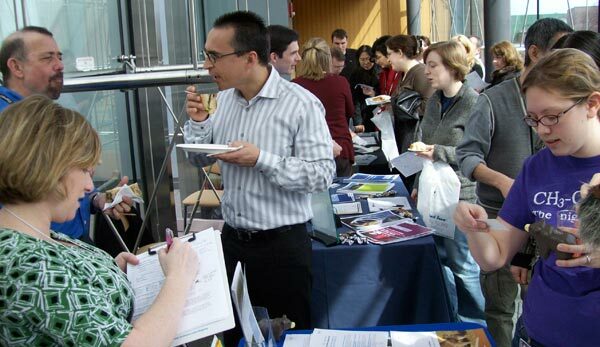 In the past, attendees to our Boston BioResearch Product Faire™ Event came from 35 different research buildings and 49 departments around the Longwood Medical Area.